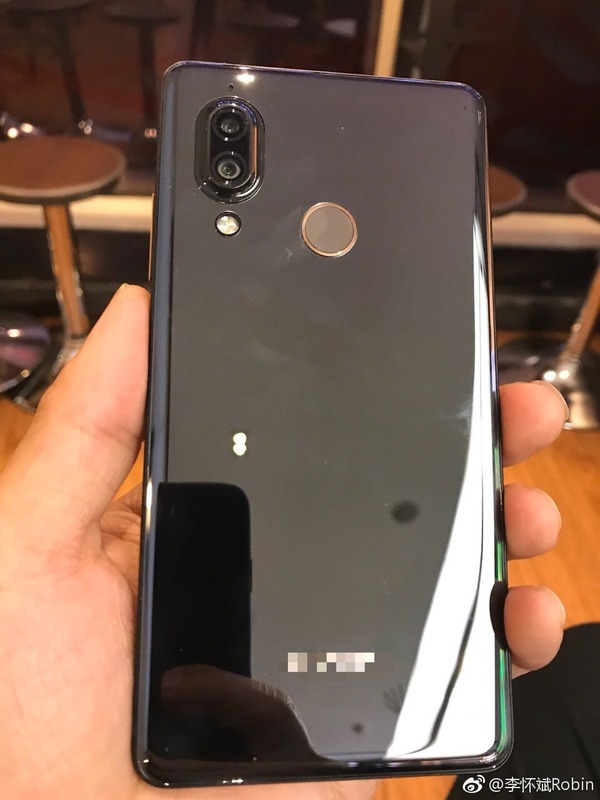 Almost a month back, an unknown Sharp smartphone was spotted on TENAA with a bezel-less design and a rear-facing fingerprint scanner. It is now confirmed that it was the upcoming Sharp Aquos S3 that is going to be the successor of the Aquos S2 which launched last year. 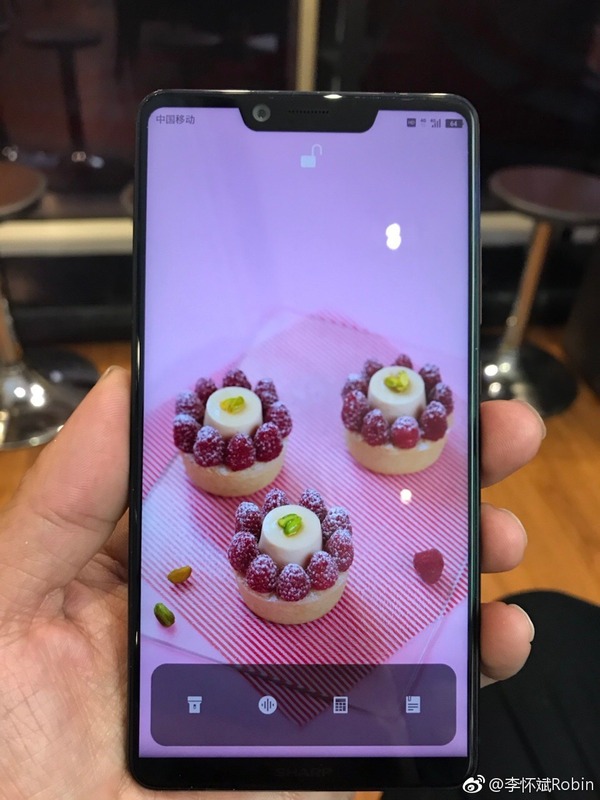 Sharp is the company which was the first to launch a phone with bezel-less design back in 2014. The Aquos S3 is now coming in a few months, and today, a couple of hands-on images of the phone have surfaced that leave nothing to know about the design. It is weird to see all the Android smartphone manufacturers following iPhone X’s design and implementing those notches on the displays. There is no doubt that most of the users hate a display with a notch on top as it looks weird compared to rest of the design. Huawei’s P20 series phones are coming with a notch on top, and same is the case with Motorola’s Moto X5. The Sharp Aquos S3 is going to be no exception at all as the phone features the similar notch on top where the ear-piece and a single camera is placed. Another funny thing is that Sharp tried to copy the lock screen of the iPhone X by putting that Lock icon in the same place as on the iPhone X’s lock screen. The phone isn’t completely bezel-less, has some bezels on the sides and the bottom bezels is a bit thicker due to that Sharp logo. Now coming to the rear, here also, Sharp tried to copy iPhone X’s design by adding a vertical dual camera setup, but the LED flash in place below the camera module separately. The fingerprint scanner is now on the rear, giving more room for the display on the front. The Sharp Aquos S3 has a glass and metal design. So, what are your views on the design of the Sharp Aquos S3? DO let us know via the comments section.